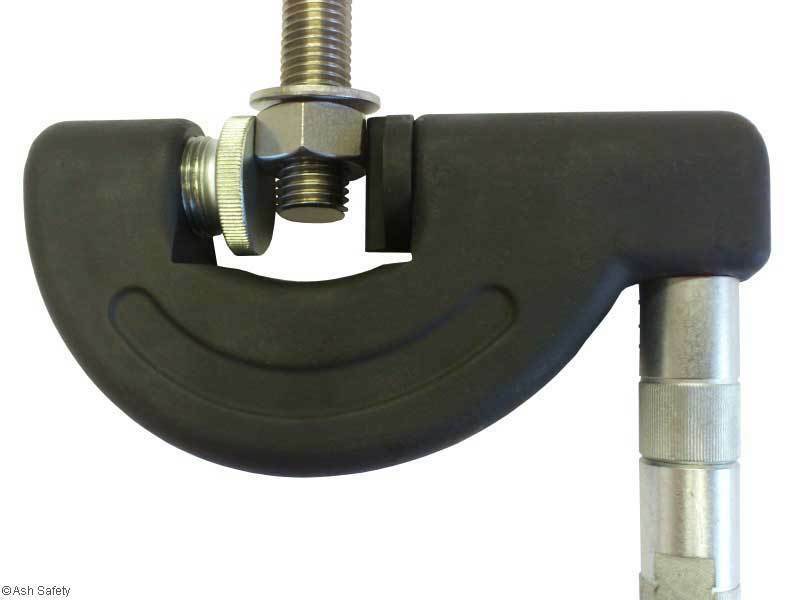 The Hydraulic Nut Splitter is designed to remove nuts that have corroded solid onto studs. 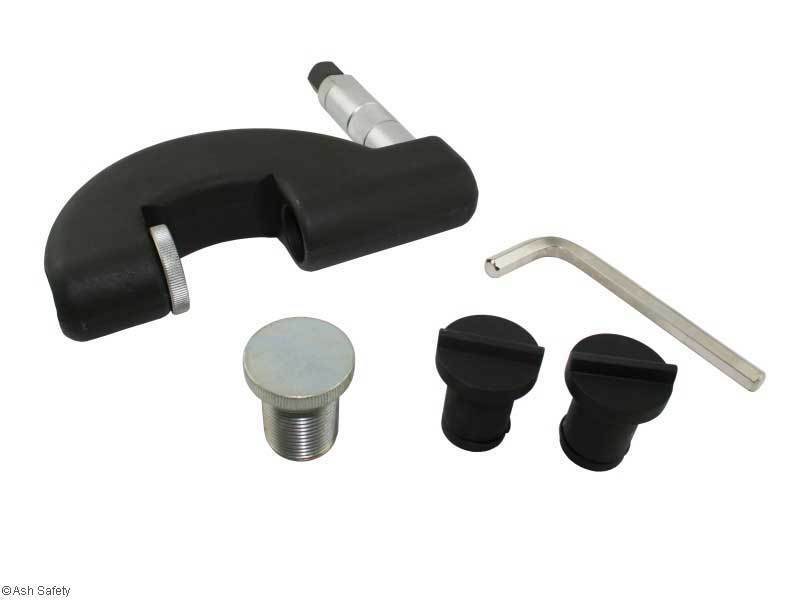 The unit operates on any nut from 6mm to 36mm and has a manually driven hydraulic plunger. 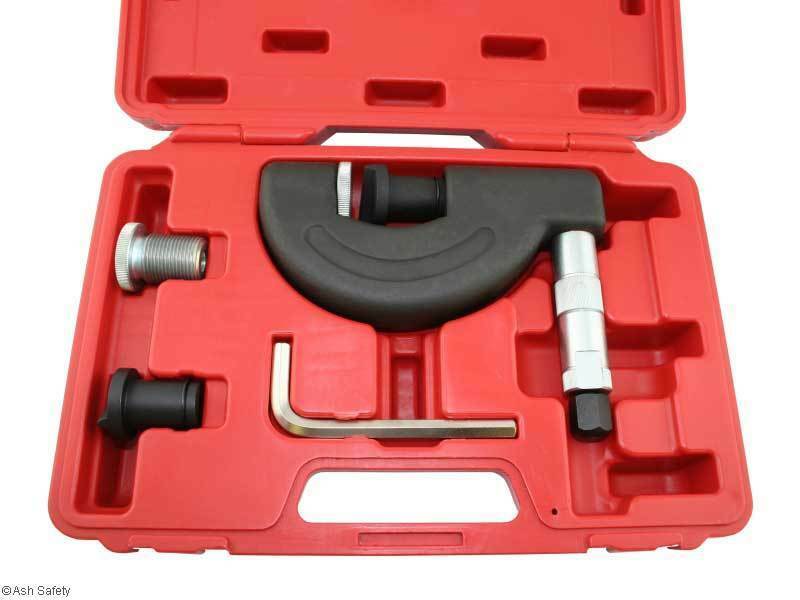 The unit is compact and easy to operate and will require the addition of a 19mm socket or ring spanner for use.